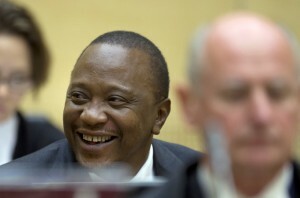 9 Bedford Row International – Expert Evidence on the ICC Prosecution of Uhuru Kenyatta: Was the President Framed? Dr John Olsson, of the Forensic Linguistics Institute, has published a note on linguistic aspects of the case of the Prosecutor v Uhuru Muigai Kenyatta ICC-01/09-02/11. The piece, entitled “Was the President Framed?”, discusses language DNA, plagiarism and the incrimination of a president. The note can be accessed here.